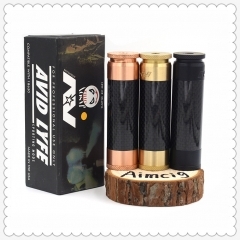 Aimcig warmly welcome you to visit our factory and order from us. 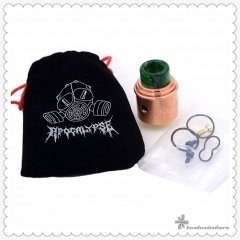 Aimcig is a hardware manufacturer, produce and wholesale some great clone vape items. 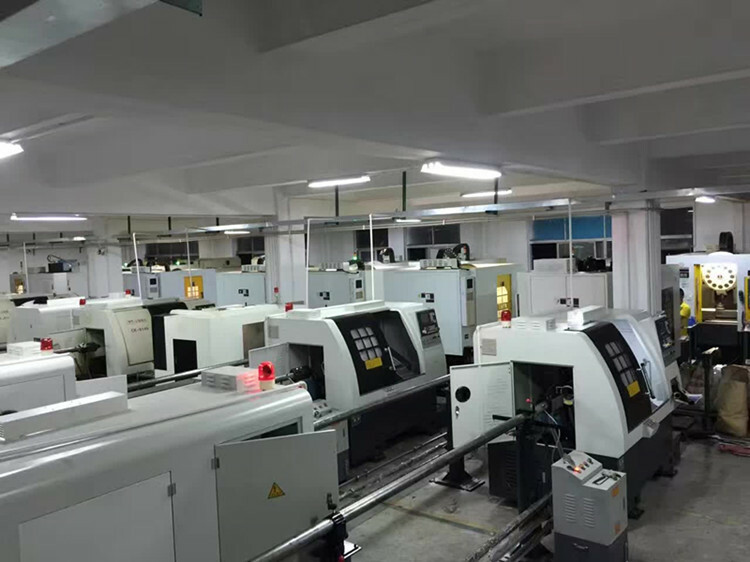 Aimcig is a powerful hardware manufacturer, know so many other hardware manufacturers in Shenzhen, Dongguan city, can get great price from other hardware manufacturers. 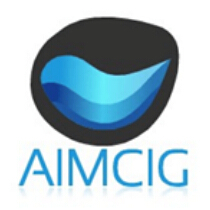 "Aimcig Orders" share with you some orders that sent out from Aimcig factory. We would like to be your best partner in China.